teleconferenced on Maui. 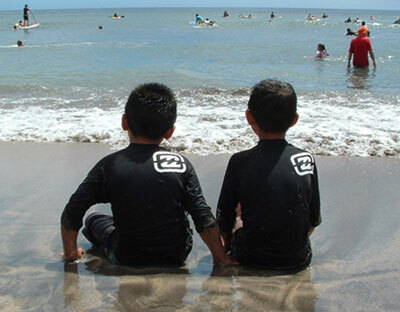 In partnership with Beautiful Son Foundation and Autism Bridges Maui, the TACA support group will be shown live on Maui the last Monday of every month (except in July). This is a wonderful opportunity for Maui families to learn about resources and participate in a growing awareness of hope, faith, and support from families across the State of Hawaii. 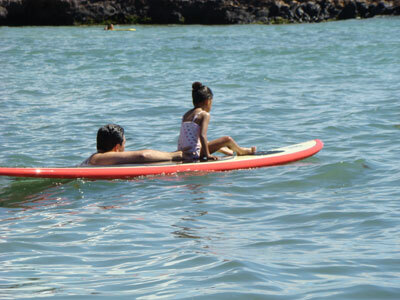 For more information about TACA Hawaii and the support group meetings, please visit www.tacanow.org/hawaii. Mahalo to Rodney Kilborn, Billabong, Da Kine, Local Motion, Koa Puna Motorcycle Club, and the many volunteers and companies who have contributed to making our Surf Camps a success!